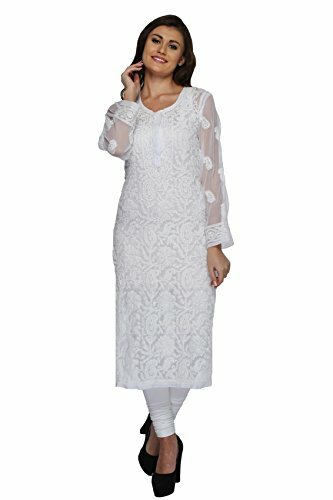 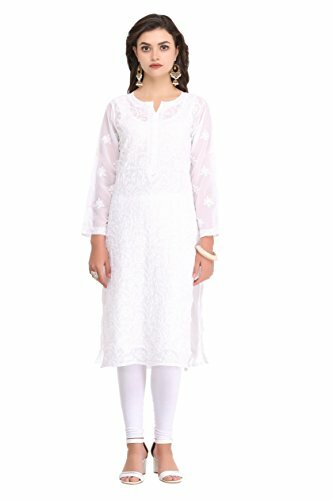 Kurtis offers marvelous comfort and flexibility in dressing. 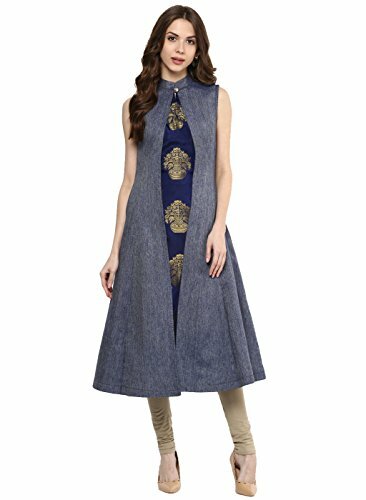 Kurtis for the women’s at Giadesigner has the power to bring out the charisma inside every woman, adopting her magnetism. 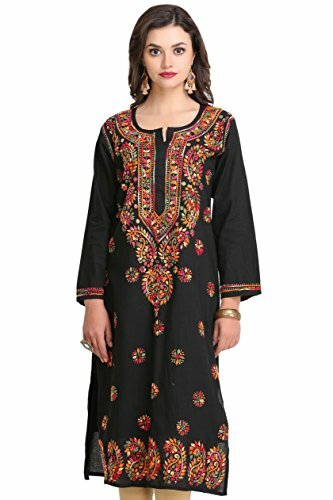 These tunics can be short and westernized or long, traditional ones. 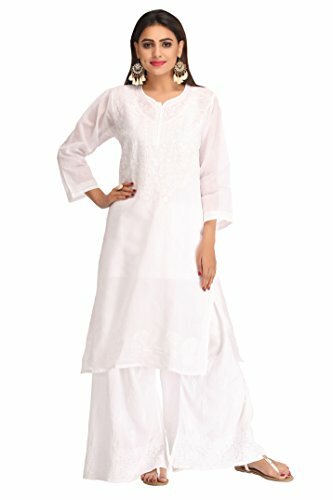 They can be paired with a range of bottom wear like jeans, trousers, leggings or churidars. 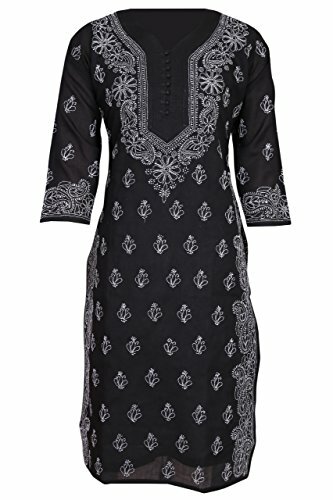 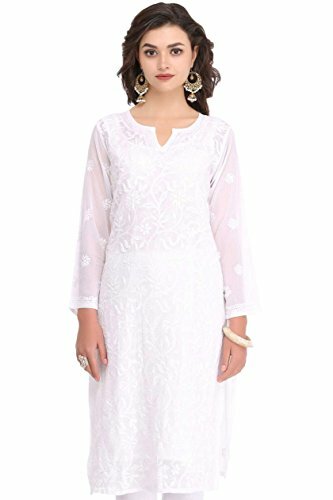 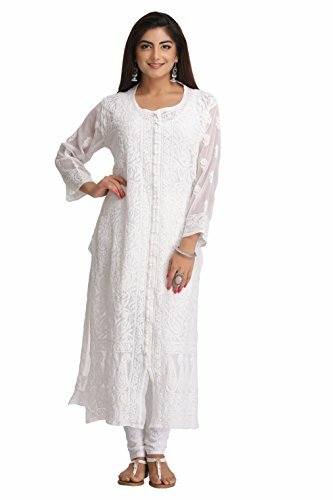 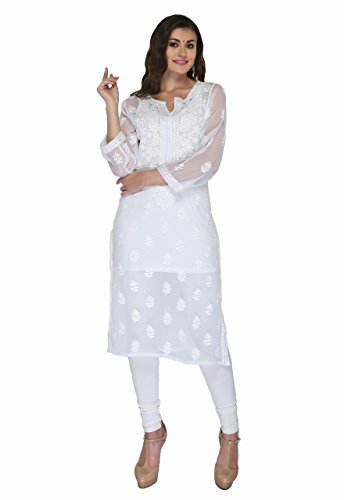 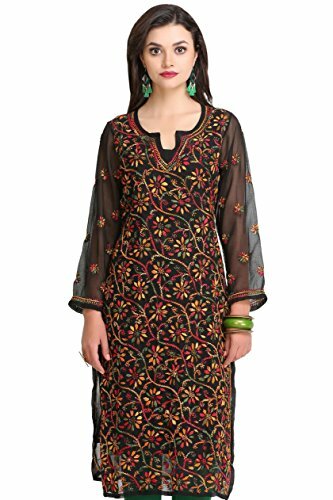 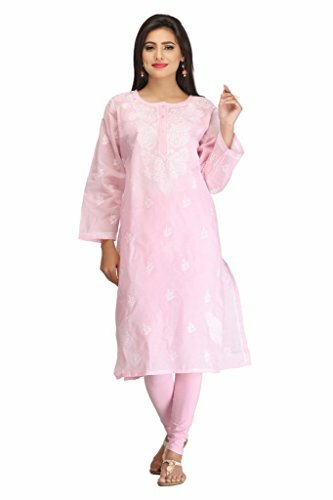 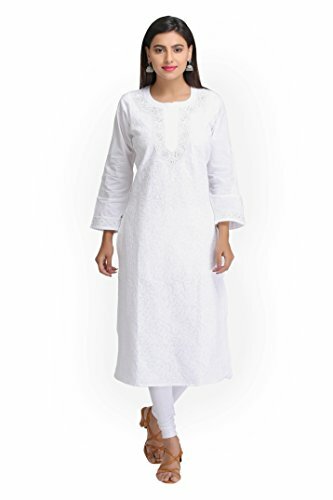 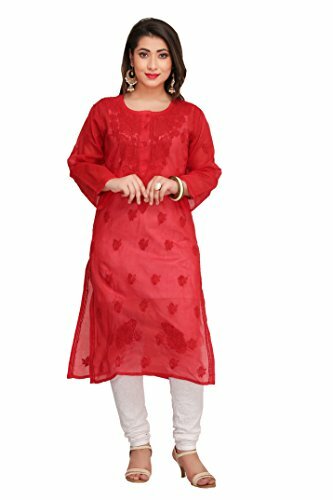 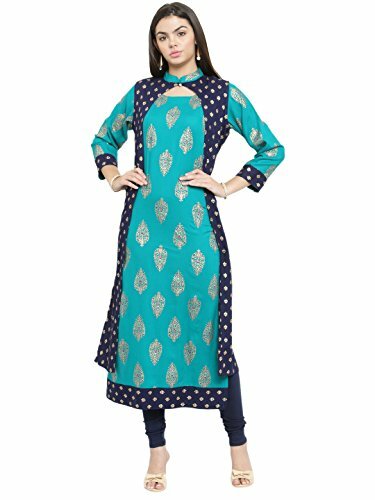 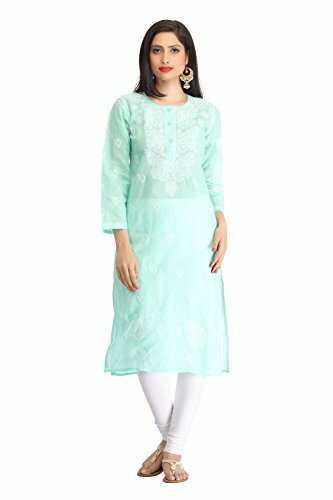 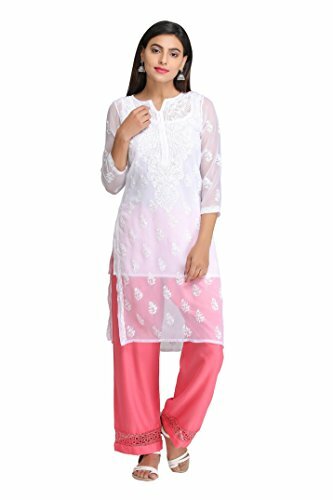 Check out our wide range of kurtis for women’s, choices of kurtis and jeans tops to make a great wardrobe ever willing to dress you up in style. 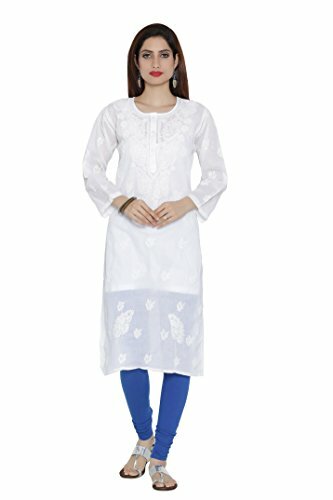 Buy डिज़ाइनर कुर्ती ऑनलाइन, kurtis online and enjoy a hassle-free shopping experience.